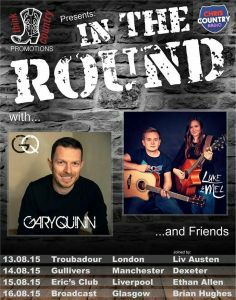 BCMA Winner’s Gary Quinn and Luke & Mel are joining forces to take the ever popular In The Round on tour. These intimate shows will bring you the stories behind the songs and these talented singer songwriters will be sharing stories that are emotional, personal, heartfelt and always interesting. 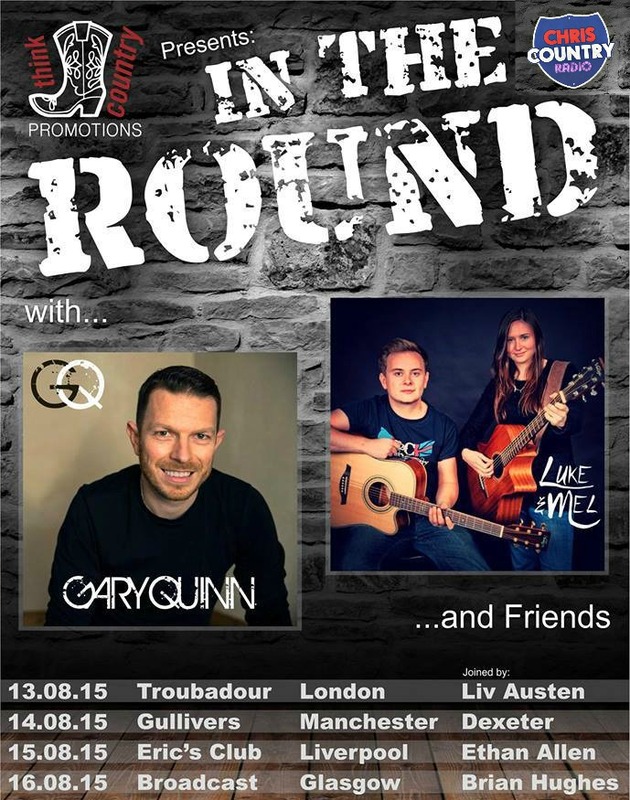 Each show will have specially selected Friends join them on stage to share their stories. 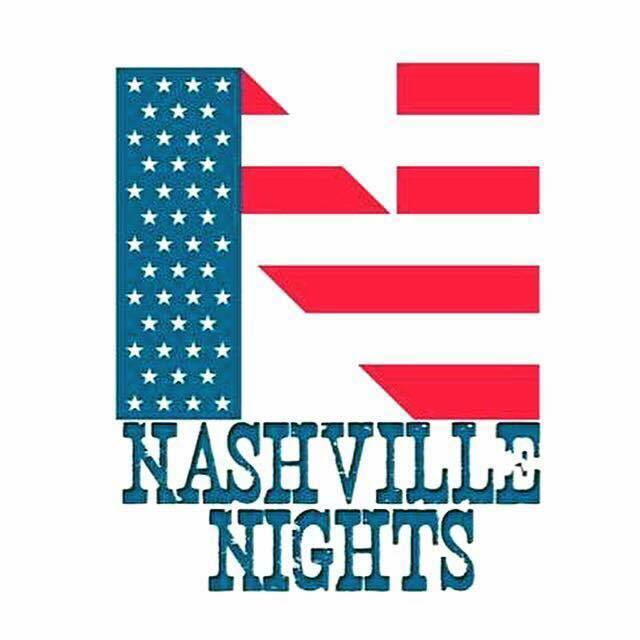 Tickets are on sale now and there are a few early bird tickets available for each venue.